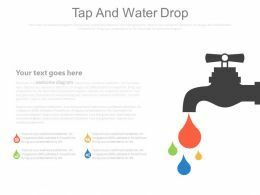 Presenting this set of slides with name - Water Icon With Hands And Tap. This is a one stage process. The stages in this process are Water Icon, H2o Icon. Presenting this set of slides with name - Water Icon With Waves In A Circle. This is a one stage process. The stages in this process are Water Icon, H2o Icon. Presenting this set of slides with name - Water Waves Icon With Droplet. This is a four stage process. The stages in this process are Water Icon, H2o Icon. Presenting this set of slides with name - Fish Of Sea Water Icon. This is a four stage process. The stages in this process are Fish, Aquatic Animal. Presenting drinking water icon showing man with glass of water. Presenting drinking water icon showing man with glass of water. This is a drinking water icon showing man with glass of water. This is a six stage process. The stages in this process are drinking water, potable water, healthy drink. Presenting this set of slides with name - Water Icon With Glass And Half Filled Water. This is a one stage process. The stages in this process are Water Icon, H2o Icon. Presenting this set of slides with name - Home Appliances Water Heater Icon. This is a one stage process. The stages in this process are Home Appliances, Home Products, Home Materials. Presenting drinking water icon showing man silhouette with glass. This is a drinking water icon showing man silhouette with glass. This is a one stage process. The stages in this process are drinking water, potable water, healthy drink. Presenting this set of slides with name - Ayurved Shown By Lotus Air Fire And Water Icon. This is a three stage process. The stages in this process are Ayurved, Natural, Herbal. Presenting this set of slides with name - Water Meter Icon Measure The Level Of Water. This is a four stages process.The stages in this process are Water Meter, Water Measurement, Water Supply. Presenting this set of slides with name - Water Bucket Icon With Handle And Bubbles. This is a one stage process. 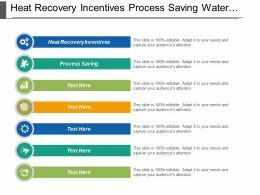 The stages in this process are Water Icon, H2o Icon. Presenting this set of slides with name - Water Flow Icon With White Background. This is a one stage process. 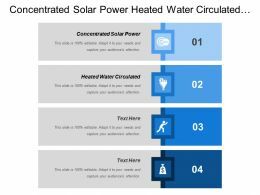 The stages in this process are Water Icon, H2o Icon. Presenting this set of slides with name - Water Meter Icon With The Flow Sensor. This is a three stages process.The stages in this process are Water Meter, Water Measurement, Water Supply. 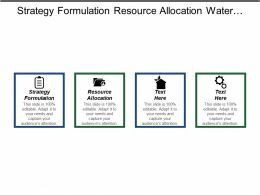 Presenting this set of slides with name - Watering Can Icon Showing Fund Flow. This is a one stage process. The stages in this process are. Presenting this set of slides with name - Water Meter Icon Showing Measuring Scales And Reading Units. This is a three stages process.The stages in this process are Water Meter, Water Measurement, Water Supply. 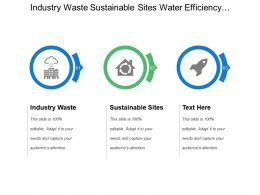 We are proud to present our tree apple recycle symbol water ppt icons graphics. 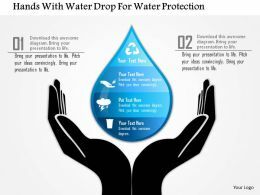 Graphic of tree, apple and water with recycle in icons has been used to design this PPT slide. This icon slide contains the concept of nature and recycling. Use this PPT slide for green energy related presentations. Presenting this set of slides with name - Watering Can Icon Of Gardening In Nice Weather. This is a one stage process. The stages in this process are Watering Can, Watering Container, Water Tin. Presenting this set of slides with name - Watering Can Icon Showing Growing Idea As Blub Plant. This is a one stage process. The stages in this process are. 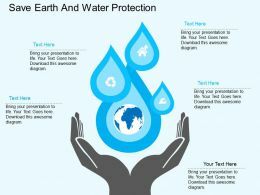 We are proud to present our 3d render of save water concept ppt graphics icons powerpoint. 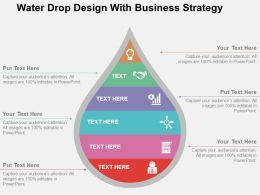 Our 3d Render Of Save Water Concept Ppt Graphics Icons Powerpoint are the lungs of your talk. Fill them with the oxygen of your indepth thought process. Presenting growing plant watering can and tiny plant icon. This is a growing plant watering can and tiny plant icon. This is a one stage process. The stages in this process are growing plant, growth, improvement. Presenting sunset with birds and water. 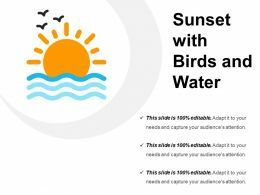 This is a sunset with birds and water. This is a three stage process. The stages in this process are sunset icon, sun down icon, evening icon. Presenting sunset with blue water and birds. 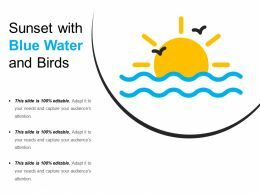 This is a sunset with blue water and birds. This is a three stage process. The stages in this process are sunset icon, sun down icon, evening icon. 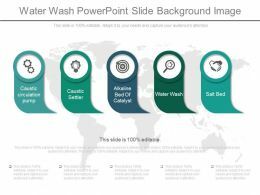 Presenting water wash powerpoint slide background image. This is a water wash powerpoint slide background image. This is a five stage process. The stages in this process are caustic circulation pump, caustic settler, alkaline bed of catalyst, water wash, salt bed. Presenting sunset with yellow rays and water. 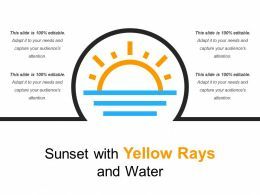 This is a sunset with yellow rays and water. This is a four stage process. The stages in this process are sunset icon, sun down icon, evening icon.